Fiona most recently appeared as Tanya Brady in the season finale of gritty Police soap/drama RED ROCK, aired in 2018 on TV3. The dramatic final run of Red Rock is currently airing on Virgin Media One. Recent credits include Faye McBride in DANNYBOY written by Mary Duffin and directed by Ferdia MacAnna for Frame It Films. In film, Fiona has worked twice with the award-winning director Aisling Walsh, most recently as Rosie Mae in THE DAISY CHAIN with Samantha Morton and as Garda Eileen Daly in DAMAGE. Other screen work includes STRENGTH AND HONOR starring Michael Madsen with Mahon Pictures, GREY directed by Joe Murphy (Red11) and Grace Gifford in TG4 Historical drama documentary 1916: SEACHTAR NA CASCA directed by Daithi Keane for Abu Media. Short film credits include, leading roles in FENG SHUI (AND MY TV) for BBC 3 and STAYING FOR BREAKFAST (Argo Films) both directed by Stephen Crilly, THE SANDWICH directed by Oonagh Kearney and ROCKMOUNT directed by Dave Tynan (IFB Signature Short). 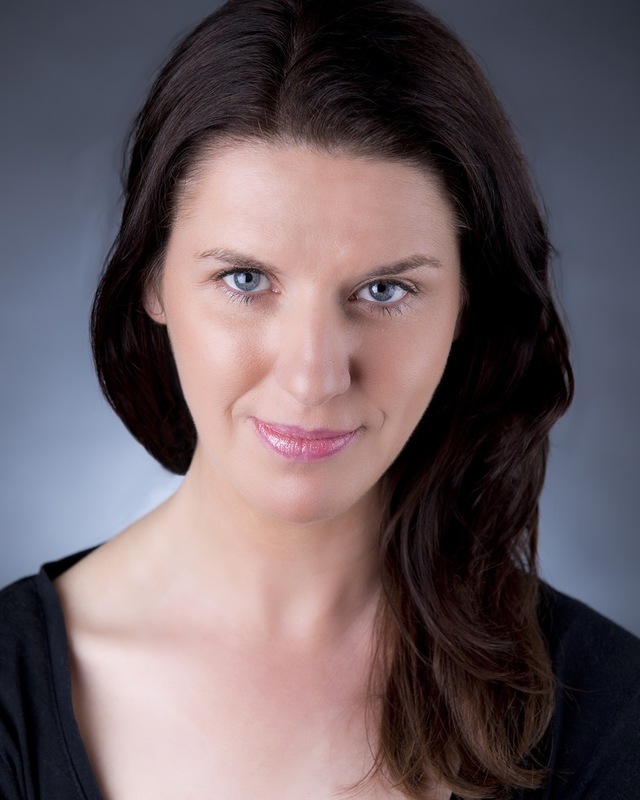 Fiona’s first lead role in professional theatre was Jaso Mc Laughlin in the award-winning THE NUNSWOOD written by Pat Kinevane and directed by Jim Culleton (Fishamble). Other theatre credits include WOYZECH (Loose Cannon), CARSHOW (Irish Tour), RAP EIRE directed by Jimmy Fay (Project Arts Centre), THE LION, THE WITCH AND THE WARDROBE (Cork Opera House), “Sweet P” in SEEDS – BEATS ‘N’ PIECES (Meridian), YERMA (Galloglass), OLGA directed by Lynne Parker (Project Arts Centre), CIDER QUEENS (New Theatre), SHE WAS WEARING A RED DRESS (Fishamble) and KNOCK THREE TIMES (The Granary). Fiona was seen in SLAUGHTERHOUSE SWAN during the 2010 ABSOLUT Gay Theatre Festival, for which she received the award for ‘Best Performer in a Lead Role’. Fiona appeared in LAY ME DOWN THE MOON directed by Louise Lowe (Dublin Fringe Festival ’13) and THIS EBONY BIRD, as part of the West Cork Fit Up Festival 2013. Fiona also appeared in UNDER MILK WOOD directed by Geoff Gould as part of the West Cork Fit-Up Festival 2014.